Derby County fans were praised by matchwinner Martyn Waghorn for their contribution as the Rams reached the fifth round of the FA Cup. 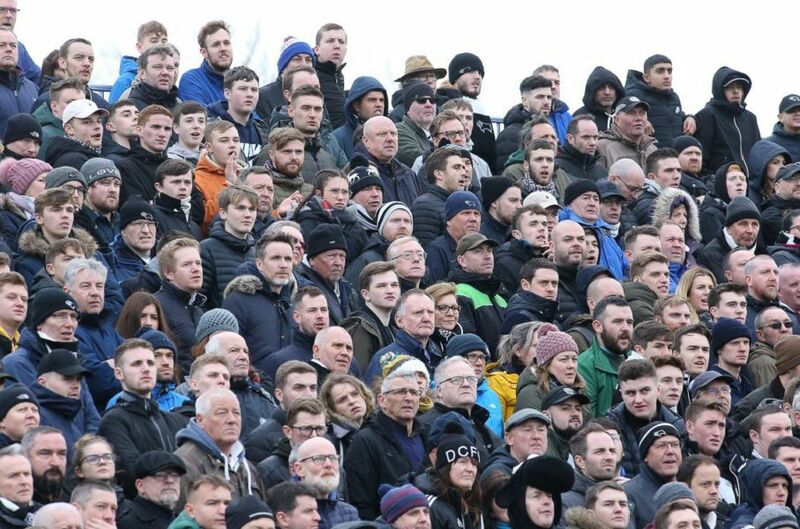 Jez Tighe captured the faces of some of the travelling fans at the 1-0 win at Accrington Stanley. Derby County fans at Accrington Stanley for the FA Cup tie.